Blank books can be used in the same way as journals, giving minds and hearts a private way to express emotions or work out new ideas and feelings. 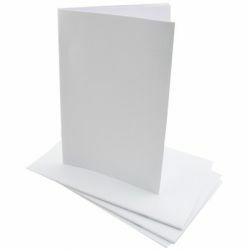 These practical and useful books can be kept as signature books for productions, graduations or end of the year events. 51⁄2" x 81⁄2". 32 pages. 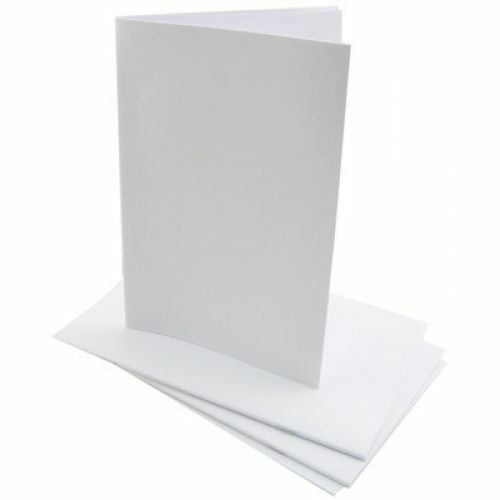 White Hardcover Blank Book, 5" x 5"
White Hardcover Blank Book, Landscape Style, 8 1/2" x 11"